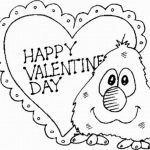 I'm putting this post together in May, which is really not the time to write something about Valentine's Day which is celebrated on February 14 every year. 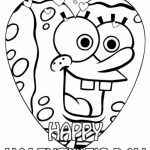 But, oh well, I may not have the time in the future, so here I am. 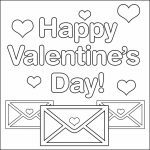 Looking at its history, Valentine's Day is celebrated to pay a tribute to Saint Valentinus who encouraged the Roman soldiers to get married even though the king had it clearly stated that Soldiers were not to marry. 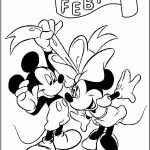 He was imprisoned before executed on February 14. 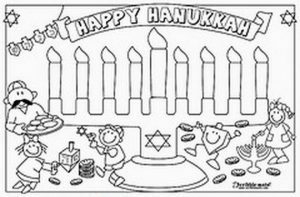 It's ironic, isn't it? 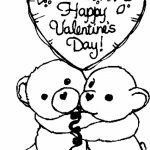 The day when people celebrate and glorify their love was started by a Saint getting executed. 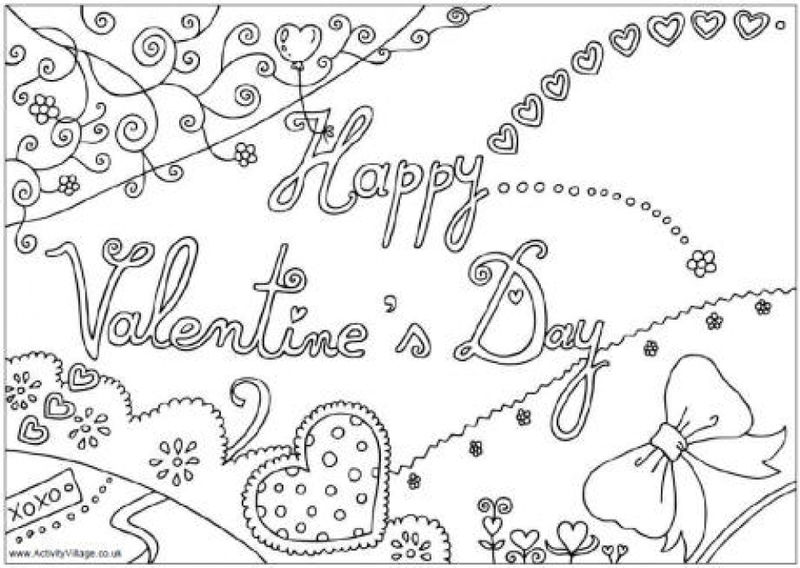 Anyway, speaking of Valentine's Day, did you know that men spend twice as much than women to buy a gift on Valentine's Day, which is $130 on average? 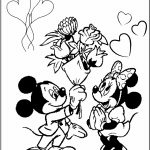 Do you think it proves that men have more love for their couple than women do? 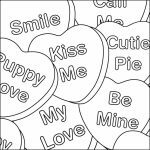 I don't buy it. 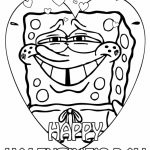 Now for the fun part, should you be looking any Valentines coloring pages, you can find many of them below. 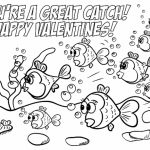 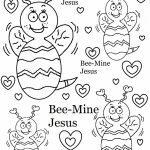 These Valentines coloring sheets are likely more appropriate for children as they largely feature cartoon characters showing cute expressions. 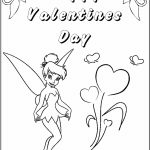 You can find popular cartoon characters like Spongebob, Mickey and Minnie Mouse, Teddy Bear, Tinker Bell, Hello Kitty, and Winnie the Pooh; all celebrating Valentine's Day. 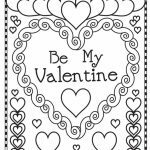 Additionally, there are also some Valentines coloring pages that your kids can turn into a beautiful card. 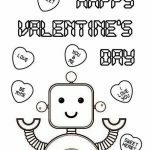 You can print them and ask your kid to color them for you as a present on Valentine's Day. 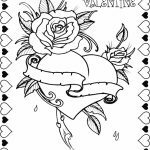 These cards are adorned with various patterns such as hearts and roses. 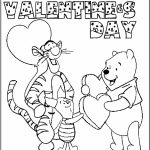 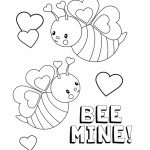 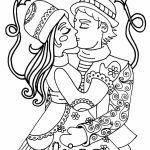 Check them out yourself and see if you like any of this Valentines coloring pages. 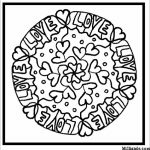 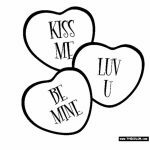 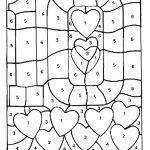 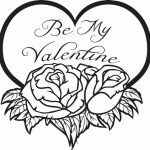 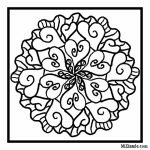 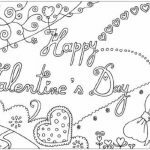 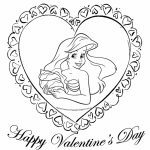 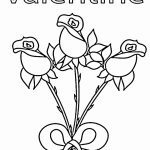 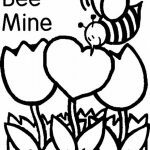 Related Posts "Valentines Coloring Pages"